A short video on why I love being a Purple Martin Landlord. Video courtesy of the Palm Beach Post. I know my hair was horrid. 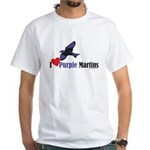 And I didn’t even have one of my Purple Martin T-shirts on…bummer. 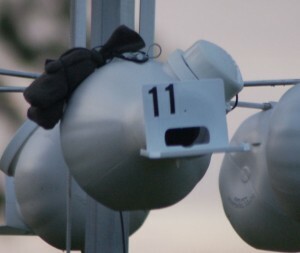 Basic information on how to do a nest check to check on your Purple Martin nests.